Scroll down for this weeks roundup of all things digital marketing – or click here to catch up on last weeks, where we covered how chatbots are helping with lead generation, WhatsApp’s new services for businesses and how blockchain might be shaping the eCommerce marketplace. As the internet penetrates every part of our lives, there are now more channels and more data than ever before. However, a recent study by Adage and Advertiser Perceptions has shown that less than half of marketers in the UK and the US (45% of 152 marketers surveyed) believe that they implement and use data science to an advanced level. Even though marketers are not fully using data science to their advantage, the majority agree that it is important to the marketing process (93%). This discrepancy is explained by a further statistic: 43% thought the biggest barrier to using and investing in data science was a lack of accurate measures that could show its impact on the business. 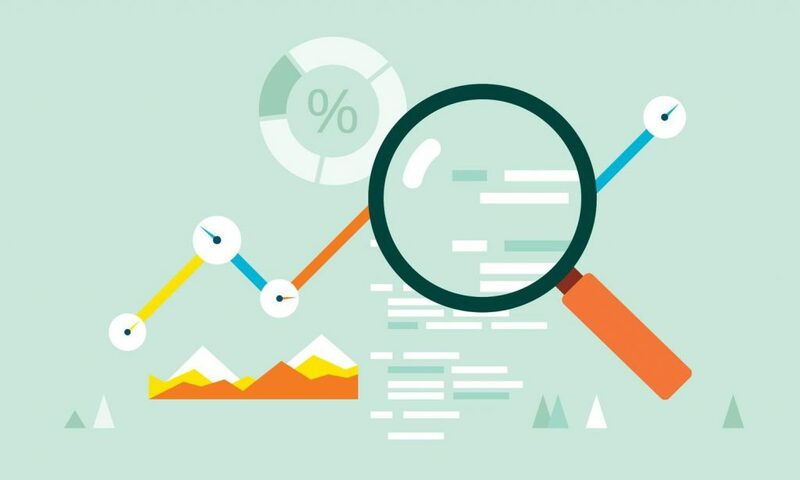 Marketers who feel unsure about measuring the success of data science tend to lean on more traditional KPIs – such as clicks, time spent and conversions – even though most agree that they provide useless information (as the majority of clicks are fruitless, and not all conversions are equally valuable). Have I been measuring customer value correctly? Are my customers the right type for the long-term business goals? Are there areas of friction in the buying journey that I could smooth out? Finding the right data source and using machine learning on top of human skill and knowledge will be the key to answering these questions. Marketers should then put in place the systems and processes that will generate the data that is most relevant to the company’s goals, so that they can continue to learn about and best serve their customers. In an effort to increase online security practices Google has requested that websites upgrade from HTTP to HTTPS by July 2018. Hypertext transfer protocol (HTTP) has become outdated and insecure, and so, in its place comes hypertext transfer protocol secure (HTTPS) which encrypts the data that is sent and received when using a website. From July if you are still running a HTTP site, Google will notify visitors to the site that it is not secure – which is predicted to have a significant negative impact, scaring visitors away from the site. Switching to HTTPS is practically mandatory for this reason alone, however, HTTPS is a ranking signal for Google, meaning that HTTP sites will also receive rank lower in their SERPs and will receive less organic traffic. Offering your customers a secure website should be one of the top priorities for businesses, particularly in this current moment of consumer awareness around their data protection and privacy. 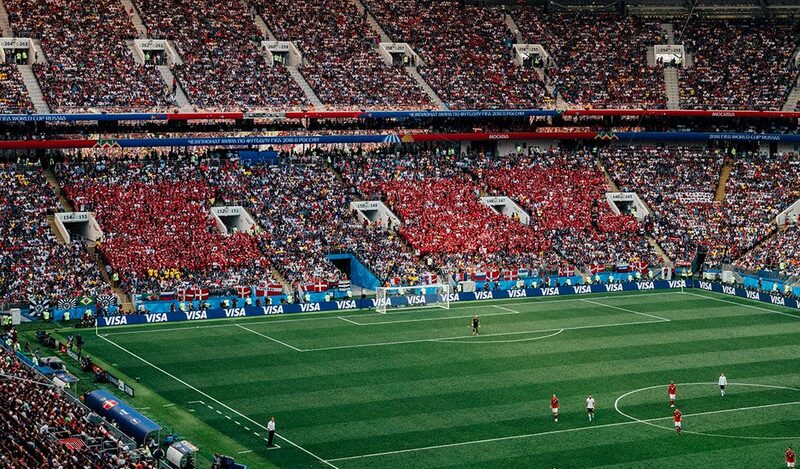 Official sponsors of the World Cup can expect to spend £100 million to capture the attention of its 3.2 billion viewers, however, many brands get in on the action without the enormous price tag. The UK mobile carrier, Three, made the most of its name by changing its logo on their storefront. Simply adding three lion emojis at the end of the ‘Three’, the brand was able to align itself in a fun and youthful way the English football team’s patriotic nickname, the Three Lions. On top of this, Three opened its store with four legends from English football – Teddy Sheringham, Ray Parlour, John Barnes and Tony Adams – and set up a challenge called the ThreeWallBall. 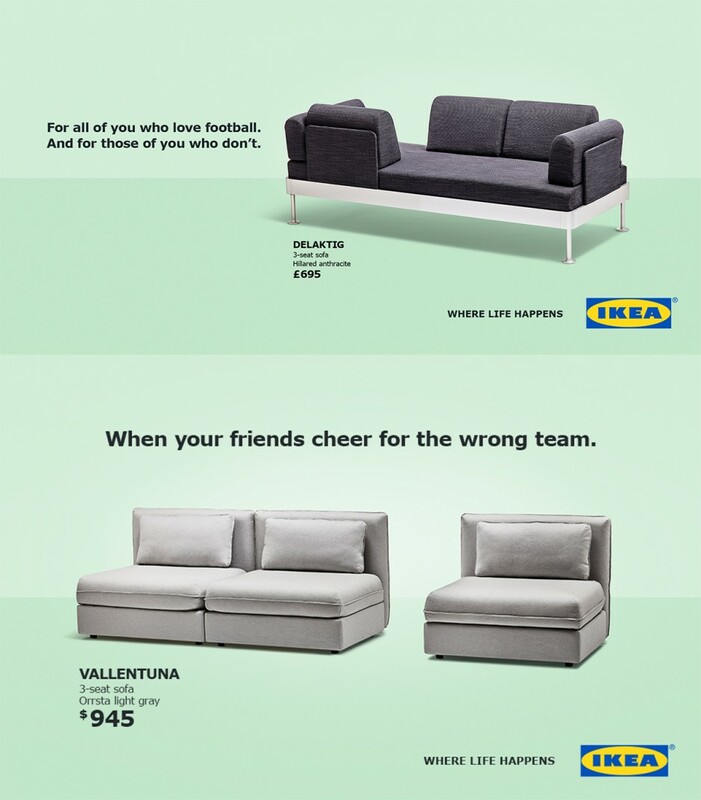 Tapping into the fact that the World Cup is not universally adored, IKEA developed a set of couches that could be arranged and reconfigured to represent the divisive nature of the game. The Dekajtig couch is designed so that users can turn their backs to the TV, and the Vallentuna can be separated to divide those who support different teams under the same roof. Domino’s brought in Jimmy Bullard – thought to be one of the best players to have never played for England – creating a series of videos that document Bullard at home during the World Cup. Amazon has launched ‘Alexa for Hospitality’ which will see the voice search technology included in hotel rooms in various chains. Marriott has announced that their rooms will now feature in-room Echo smart speakers that are designed to act as a ‘digital butler’. This is a smart move on Amazon’s behalf, as hotel rooms act as a showcase to potential new users for their voice technology as well as being able to add value to customers of the hotel. Ordering room service, requesting a visit from housekeeping and adjusting the room’s lighting, blinds and temperature can all be done through the voice technology, as well as asking location-specific questions such as when the hotel’s facilities are located and what hours they operate. As Alexa for Hospitality evolves, we will see hotel guests be able not just to find a nearby restaurant or other facilities, but also to book a table or tickets to events and experiences – as well as being an easy and intuitive way to leave feedback for the hotel. Voice search could also become an essential element to travellers who are visiting a city without the recommendations of their friends and family. Many types of businesses could benefit from the added exposure that Alexa for Hospitality offers. To take advantage, businesses must ensure that all of the information that is available about the company is correct and up-to-date. Having the correct basic information for every business – such as location and opening hours – will have the power to make or break a customer experience. Platforms such as Yext automatically update your business information across each of your publishing platforms, meaning that every source of information on your company is the same across the board. 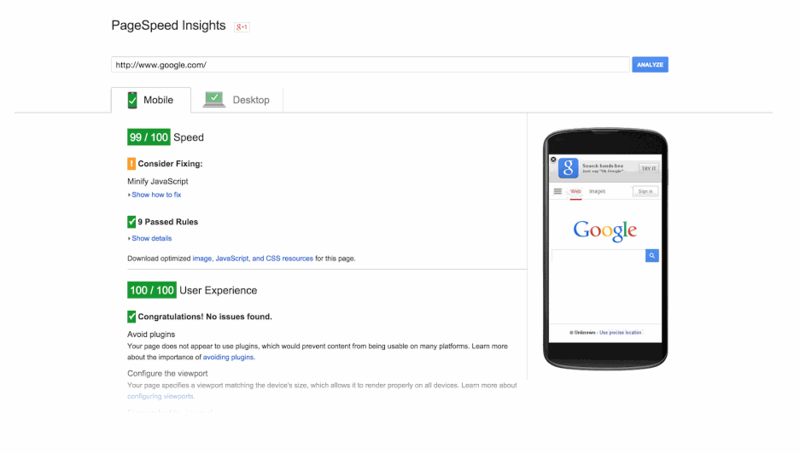 Google has always known the value of page speed – it has even been one of its top desktop search rankings for many years – and from July 2018, it will now be a factor in their mobile search rankings. Part of Google’s new ‘Speed Update’, it is estimated that the new rules around mobile page speed could negatively affect up to 87% of the UK’s top online retail brands should they not improve their site speeds. 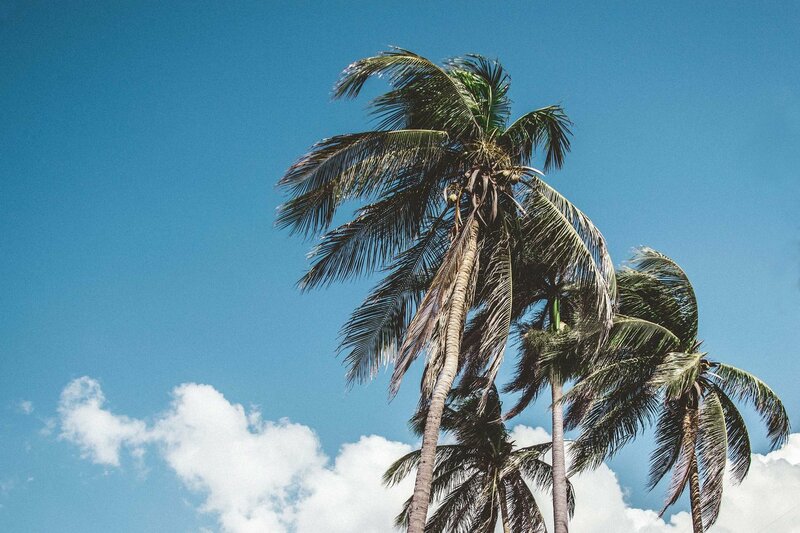 Choose the ‘lazy loading’ format, which only shows the information and images as the page appears, without preloading all of the images that come after it should the visitor scroll down. By only serving what the visitor is definitely going to see, the load speeds can be reduced as no unnecessary imagery or information is automatically loaded. Optimise your images by reducing the file sizes and ensuring that the best images are shown to the user based on the device that they are using. Consider adding an image compression functionality to the admin system, as this means that images that are far larger than necessary will not be uploaded, or will be automatically compressed. Implement server-side mobile detection, which will edit the information shown on a mobile device so that it is a more concise offering than the version for desktop users. Change the display priority of elements so that it is predetermined by the page positioning/user requirements, rather than being determined after every element has fully loaded. This means that elements will be loaded in the order that they are needed. Rotating carousels are a common element on many website, however it is a popular theory that they are ineffective and ignored by most users. As carousels can cause speed delays on mobile devices, add an option to the admin system so that the format can be changed for mobile and desktop. Large font files are a key culprit in slowing down page speeds on mobile, so switch to using WOFF2 web compression format for fonts as it can significantly reduce the file size.